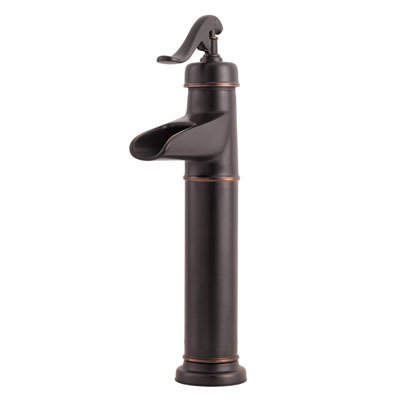 said water pump in the past and it is so nice to reminisce those old times in the modern days through this faucet. Other than its classical yet lovely design, the faucet features a ceramic disc valving for a leak-free operation allowing you to save water. 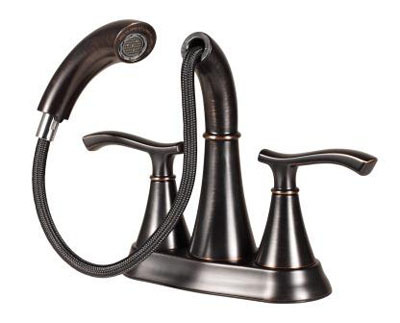 CLICK HERE to know how comfortable and economical it is to have a Pfister T40YP0Y Ashfield Vessel Bathroom Faucet in your bathroom.